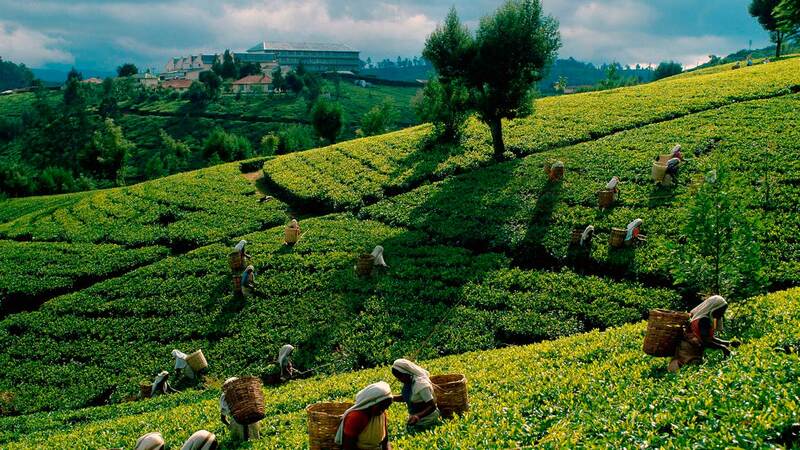 Uva Sri Lanka’ fourth largest province enriched with diverse and exciting tourist attractions is popular among both locals and foreigners as a well-known tourist destination. This paradise is blessed with beauty of nature, geographical diversity, amazing man made articles, mix of traditional culture as well as cellmates vary from cool mild to hot sunny. Visitor may entertain wonderful sceneries of mountain peaks, plateaus, plains, and waterfalls, wilderness of rare flora and fauna, vast greenish cover of tea plantations, historically and archeologically impressive sites, and diverse cultural heritage with Sri Lankan indigenous people Vedda and Traditional festivals of colour. © 2017 Ministry of Tourism, Uva Province, All Rights Reserved.